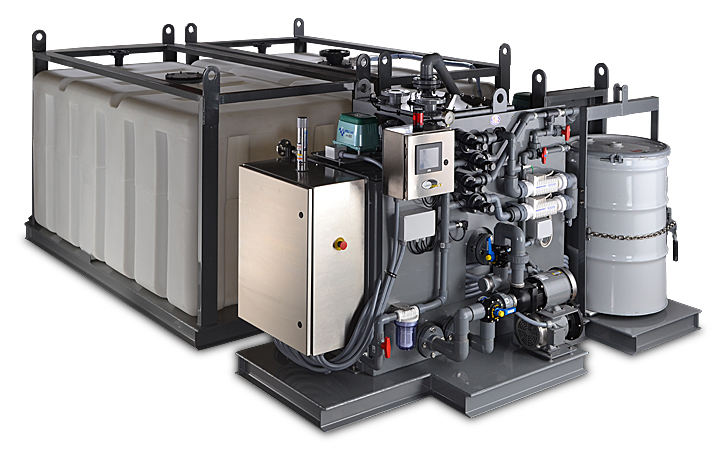 The TIDALWAVE HMX® compact sewage treatment Plants are U.S. Coast Guard certified Type II Marine Sanitation Devices that are also IMO Approved for worldwide compliance with MEPC.227(64). 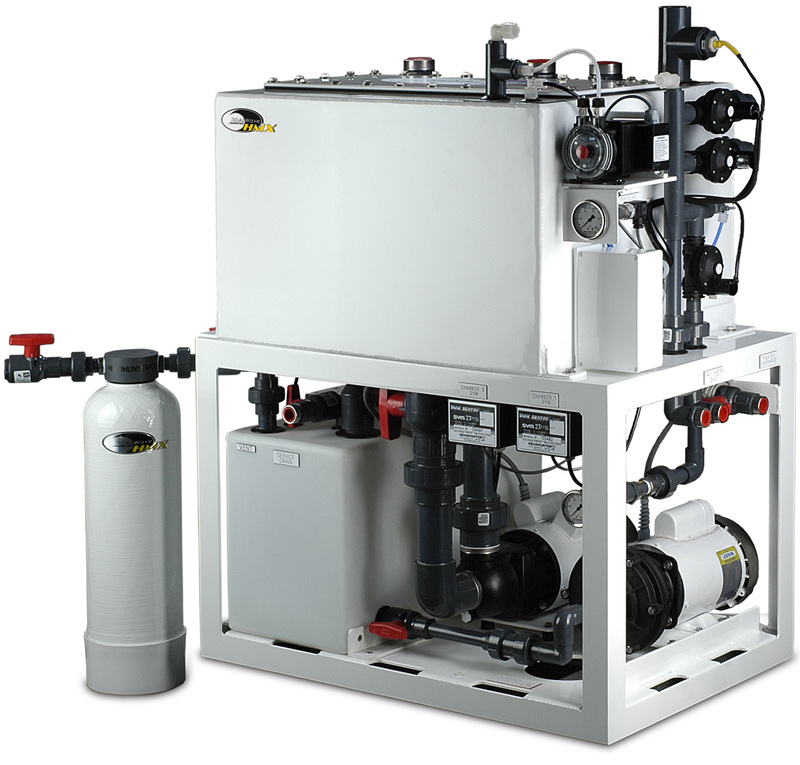 Our Marine Standard models are available to treat up to 50,000 US Gallons per day (18.9 cubic meters per day). 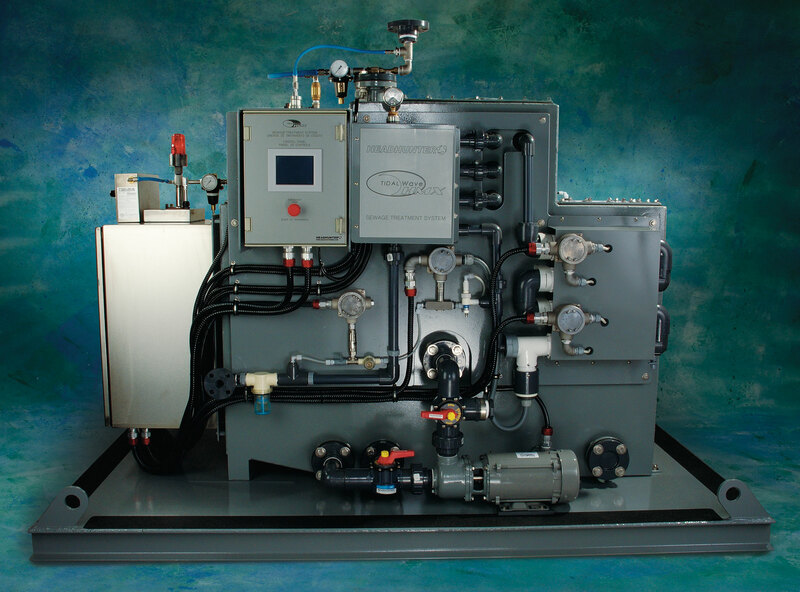 These systems provide automated processing of onboard sewage. 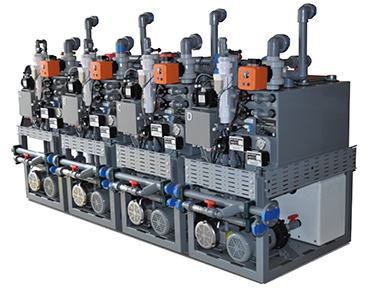 Designed for quick starts and stops with the push of a button, the TIDALWAVE HMX system uses floculant settling, chemical oxidation, hydro-maceration and patented crossflow separation techniques to thoroughly destroy influent biomass. This is all done without the need for an additional sludge retention tank onboard. 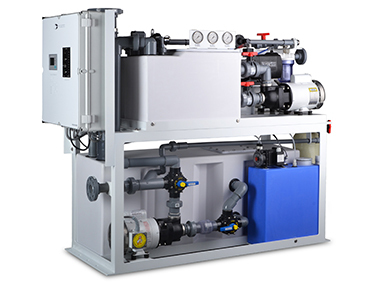 The optional Electrocatalytic system generates sodium hypochlorite on location from seawater or brine, thus eliminating consumable chlorine during operation. 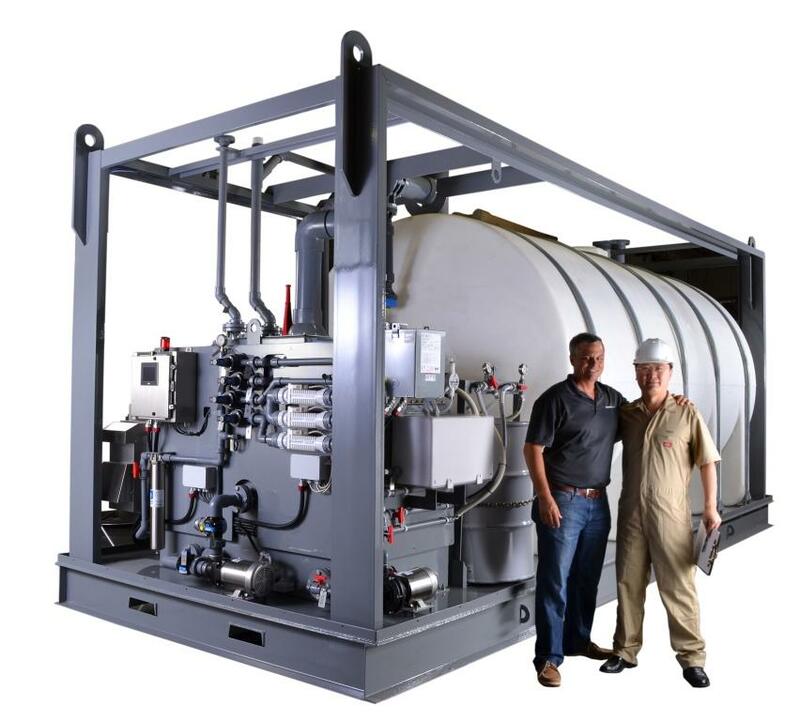 The six-stage treatment system provides trouble free treatment of black and gray water with a sterile effluent for disposal. 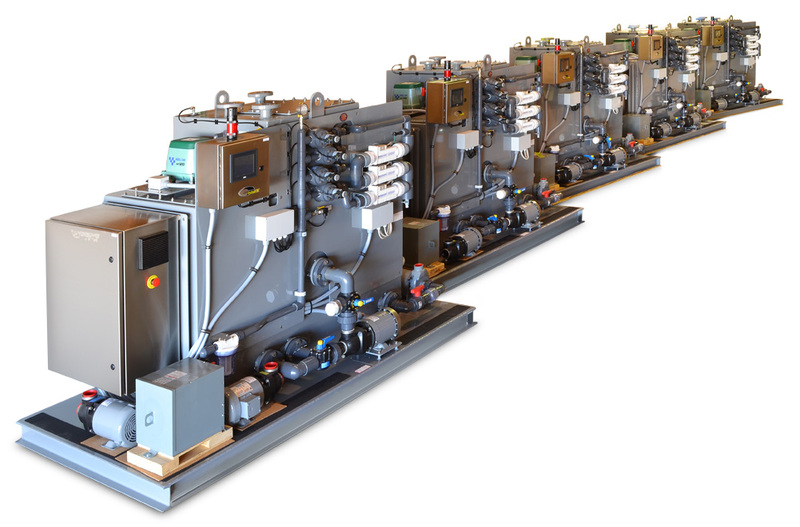 The process allows the treatment technique to be customized after installation for varying hydraulic and organic loading conditions, or to meet varying performance standards in different areas. 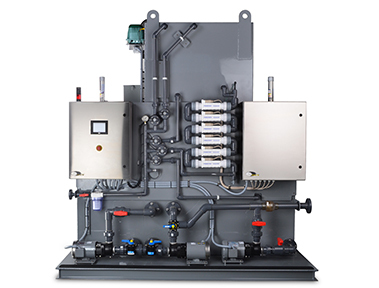 These systems are provided in polyethlene, marine grade aluminum or steel construction with a durable, flexible ceramic, epoxy coating for superior corrosion protection. 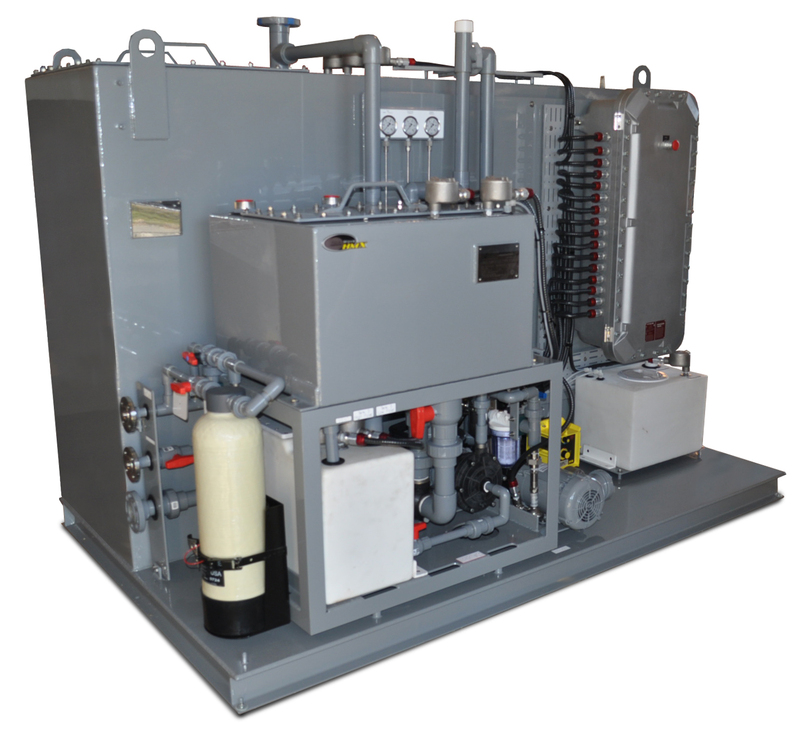 Headhunter’s Tidal Wave HMX Sewage treatment systems are customized for the unique requirements of various applications. 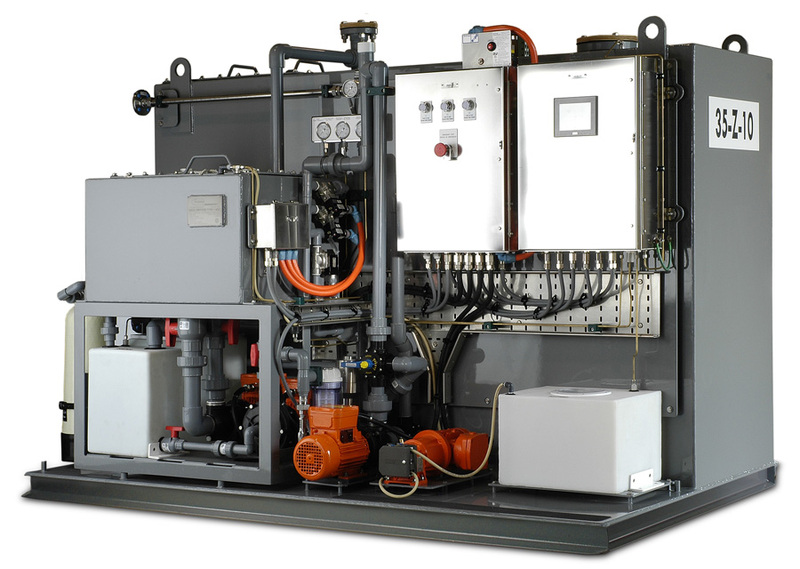 Offshore installations often dictate that equipment is prepared for IEC or NEC hazardous environments. Installation aboard a series of high speed military vessels required that a modular approach to construction and operation be developed. Sewage Treatment Plants are governed by the International Maritime Organization, IMO. The IMO is the United Nations agency responsible for the safety and security of shipping and the prevention of marine pollution by ships. The International Convention for the Prevention of Pollution from Ships (MARPOL) is the main convention covering the prevention of pollution by ships. MARPOL currently includes six Annexes covering oil, noxious liquids, harmful substances, sewage, garbage, and air pollution. Annex IV covers pollution by sewage and entered into force on 27 September 2008. Ships less than 400 gross tonnage certified to carry more than 15 persons, where a “person” is defined as a member of the crew and passengers. 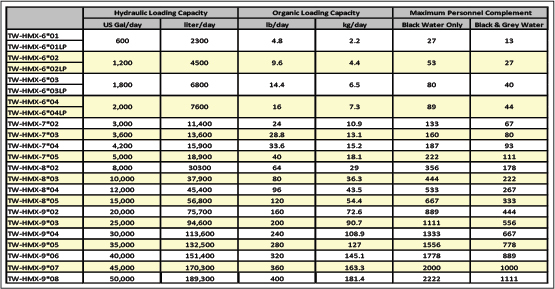 A sewage treatment plant type approved according to the performance standards of MEPC.227(64). A temporary sewage storage tank and a comminuting and disinfecting system. A sewage holding tank equipped with visual level indication of the capacity to the satisfaction of the Administration for the retention of all sewage. US Flagged vessels are obliged to comply with the Clean Water Act and must install a US Coast Guard Approved Marine Sanitation Device (MSD). 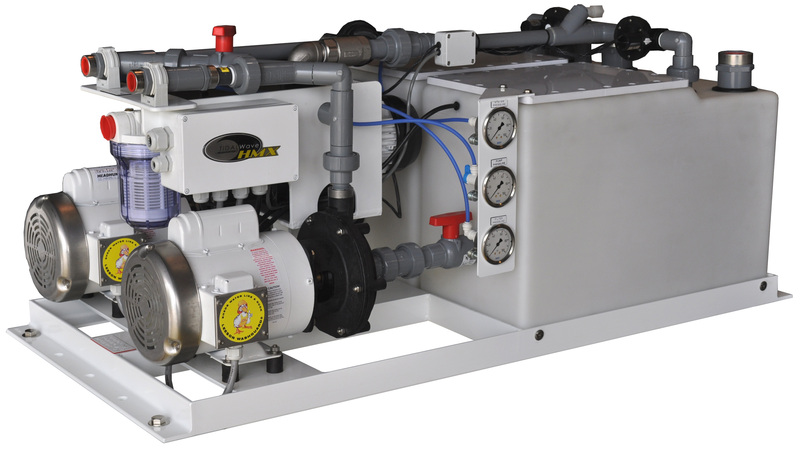 The Tidal Wave HMX 6000 to 9000 series are US Coast Guard Approved MSDs according to 33CFR Part 159 and IMO type approved Sewage Treatment Plants according to IMO resolution MEPC.227(64).